Bee and Wasp control should not be attempted unless you know what you are doing! 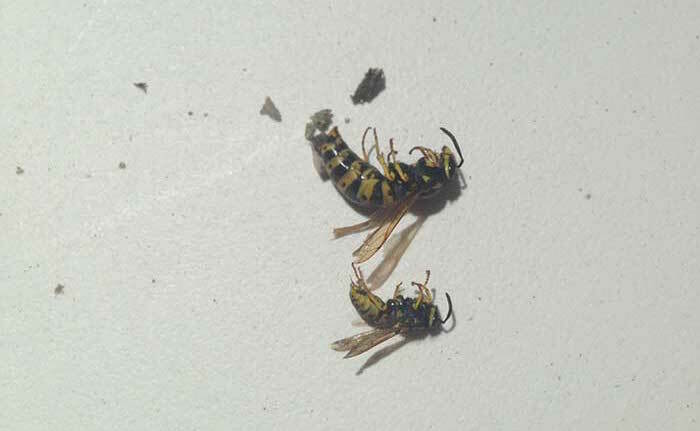 Wasps sting repeatedly and Bees even though they die after they have stung still inflict a nasty sting. Exopest actively encourage all home owners to only kill Bees in real emergencies as they are vital to the environment and all agriculture. Best to call your local Apiarist first before calling Exopest to see if they can come and collect the hive. 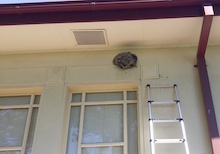 March/April 2015 was the worst Wasp season in Melbourne on record. Breeding conditions and food availability made for ideal conditions and gardens all over the City were full of wasps hunting for food. The only way to control wasps is to find and eradicate the nest. Most wasps in Melbourne are the European Wasp or Paper Wasp – Vespula germanica. 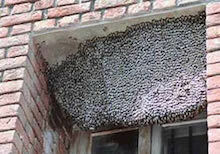 Wasps are a social insect living in large paper like nests which are found in a variety of places in around the home. 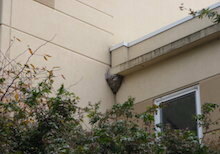 Wall cavities, roof voids, hollows in trees, behind timber retaining walls are just a few nest locations. 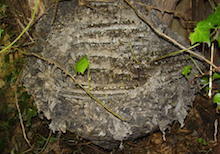 In winter the male wasps die off and the fertile queens hibernate until spring when they fly off to build new nests. Most Bees are solitary insects and only a few species are true social insects. 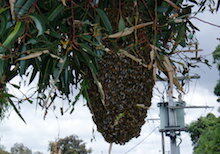 In Melbourne we get both native and honey bees. Also found in smaller numbers is the solitary Mortar Bee found in mortar between bricks. Honey Bees were introduced into Australia and many now form the basis of commercial enterprises. 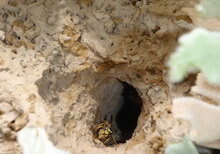 Treatment involves the introduction of an insecticide dust or spray into their nest via the entry tunnel.